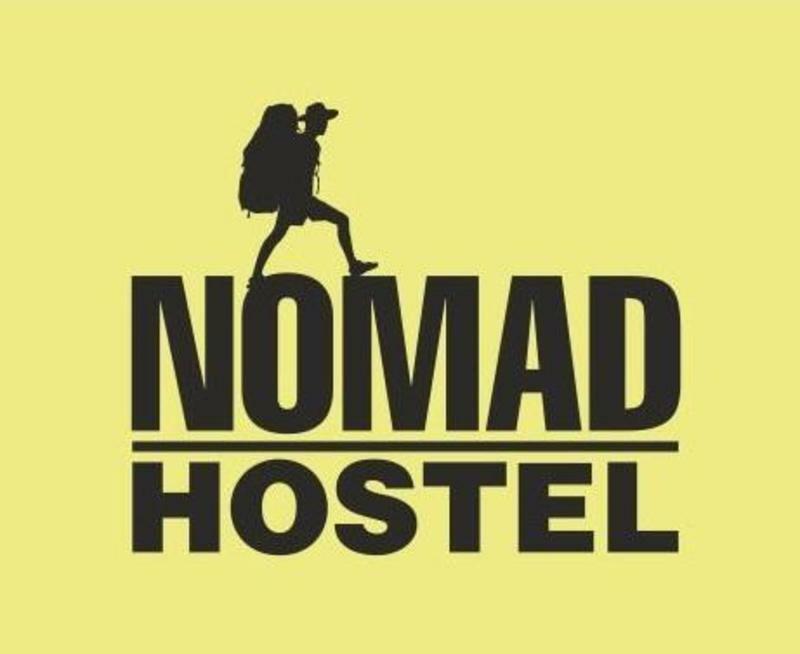 We welcome all kinds of travelers it doesn't matter if you are backpacking or on the business trip cause we offer both dormitories and private rooms. We can store your luggage for some time after you check out and call you a taxi if you need it. As for Internet access it is mostly Wi-Fi but those of you who doesn't have any device allowing wireless connection can use our computer for guests. We also have cooking facilities for those who want to cook their own food. Laundry service is also available. Also we can help you to book a ticket to anything and anywhere so just ask receptionist for assistance. If you arrive by train it's less complicated because there are metro stations near all railway stations in Moscow so you just have to take a metro right away and the rest is the same as above.